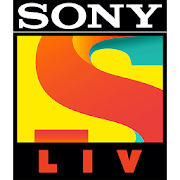 In this webinar, we talk to Manish V. Dhanwani, Senior Marketing Manager at SonyLIV, a leading OTT app. We do a deep dive into what it takes to succeed in an increasingly fragmented viewing landscape, and explore proven tips to successfully convert freemium users into premium subscribers. 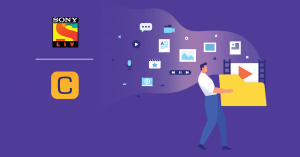 A data-driven marketer with a passion for growth hacking, Manish is responsible for customer engagement, loyalty, user analytics, retention, and subscription at SonyLIV. With 11+ years of total experience and 8+ years in mobile marketing, Manish has held pivotal roles in organizations such as BookMyShow, TimesofMoney, and Publicis in the past. Raghav is a technology marketer with 7+ years of experience that spans multiple functions of marketing. He’s worked with various levels of businesses with organisations as diverse as Wipro, MetricStream, Mad Street Den. 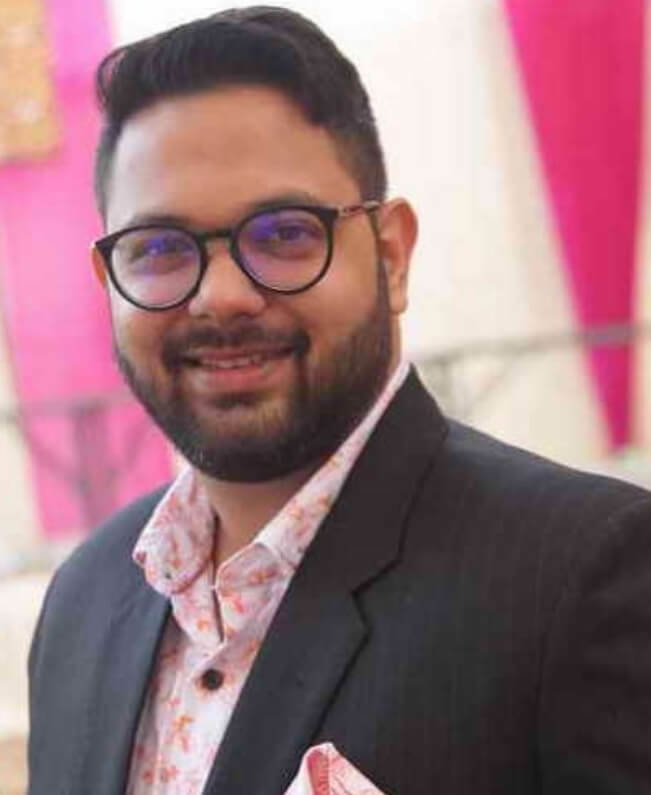 Passionate about the areas of AI, ML and MarTech, Raghav heads customer advocacy and solutions marketing at CleverTap.